The 2018-2019 School year will have many changes in the building with some being more obvious than others. One of the more obvious updates is the equipment in the Industrial Technology lab. 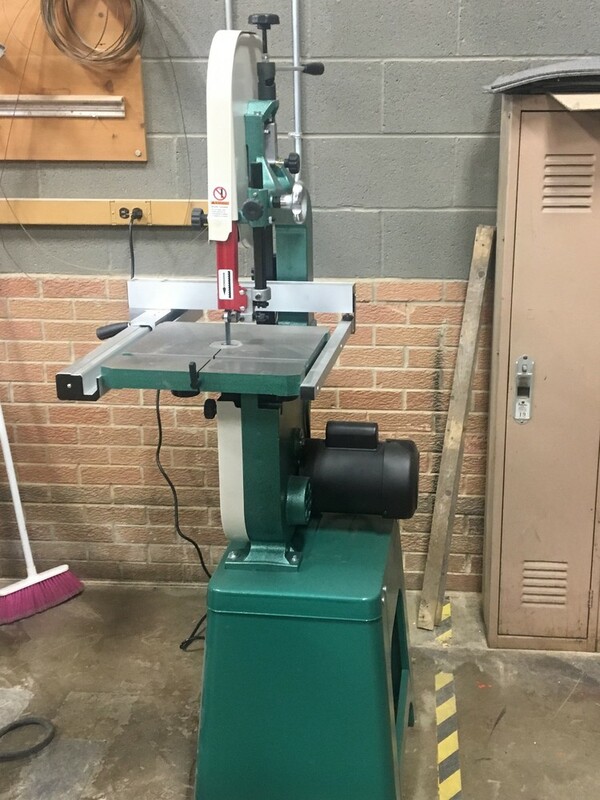 Due to the age of the machines and safety concerns, a new table saw, band saw and wood lathe were added over the summer. Students will be busy this year creating a wide variety of master pieces from the Industrial Technology lab.